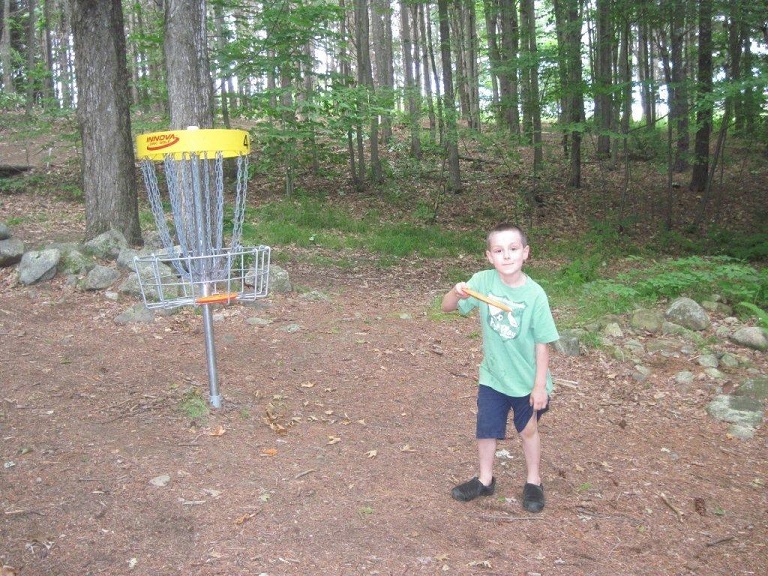 Disc golf is played like ball golf with small plastic discs thrown from a tee into an elevated basket. This relaxing and inexpensive sport, appropriate for ages 10 and older, is easy to learn and appeals to multiple generations. For those who desire more of a challenge, there are leagues and tournaments to provide some friendly competition. 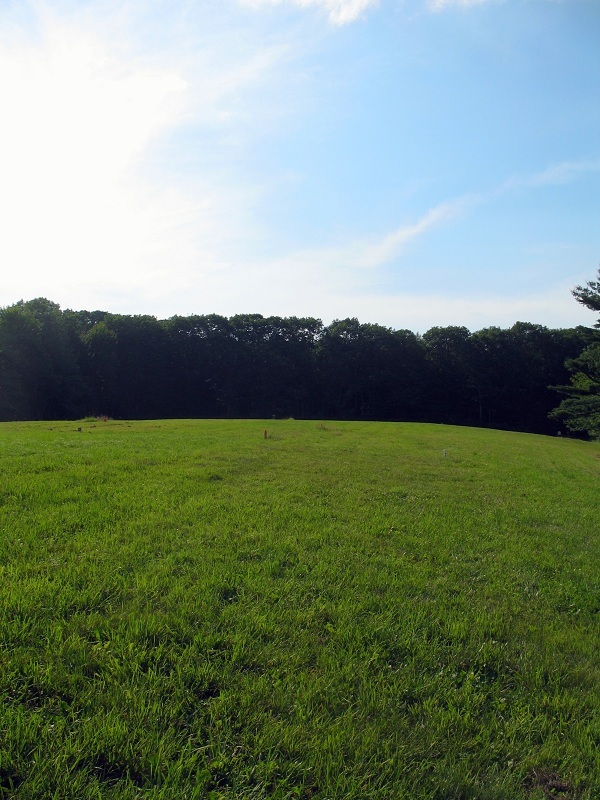 The course is played in open fields, woodlots and tree-lined lanes. Loaner discs are available on site. 9/14/2017 Cougar course changed to an 18-hole mostly Par 3 course. Come out and try out this new course, and tell us what you think of it on Facebook! The Woods is an excellent choice for birthday parties, field trips and youth outings. Our facilities easily accommodate groups as large as 80 and there is plenty of room for free play for the younger family members making us the perfect choice for that company picnic or family reunion. There is an eye-spy game as well. Dogs are welcome so long as they are under control and cleaned up after!